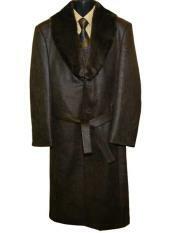 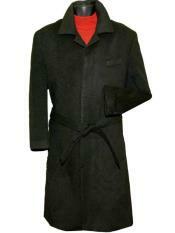 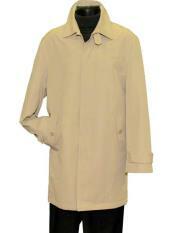 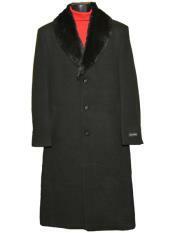 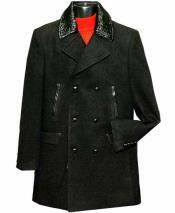 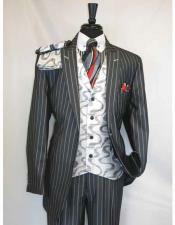 The designs and style are on the cutting edge of men's fashion. 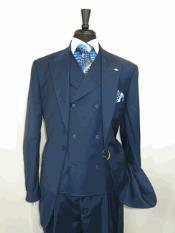 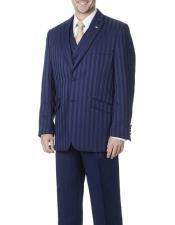 Falcone suits have that rare combination of old fashioned quality and the latest innovative fabrics. 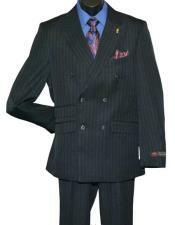 These suits are popular among celebrities, sports stars and politicians, including Evander Holyfield, Tony Curtis, Larry Holmes and President Jimmy Carter. 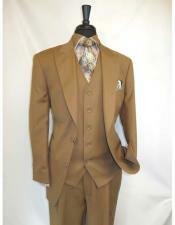 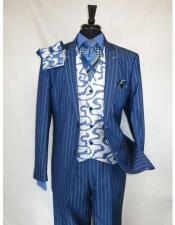 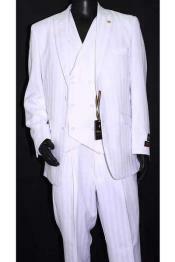 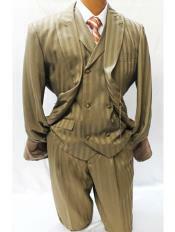 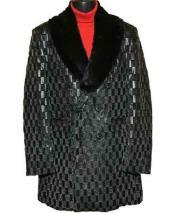 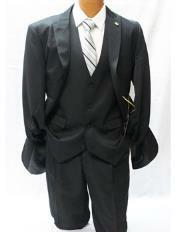 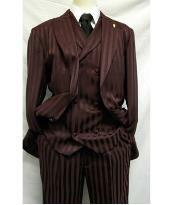 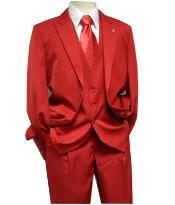 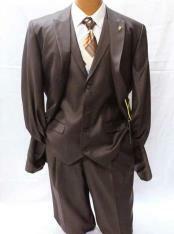 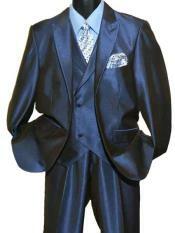 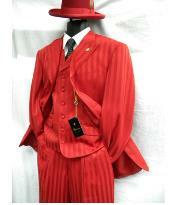 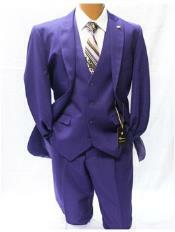 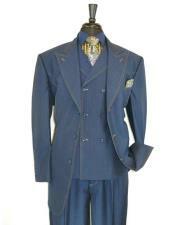 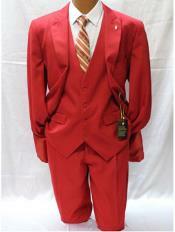 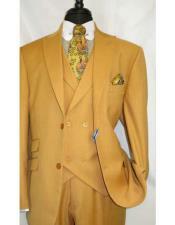 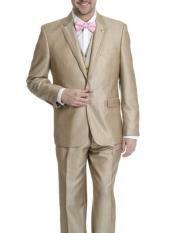 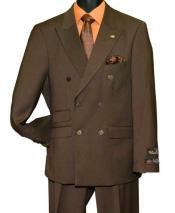 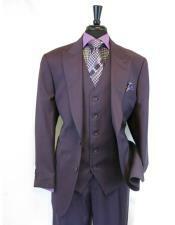 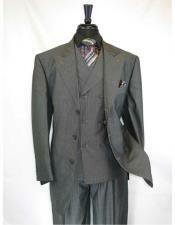 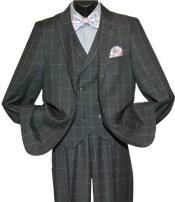 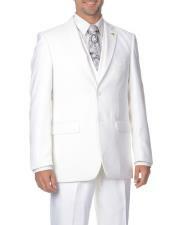 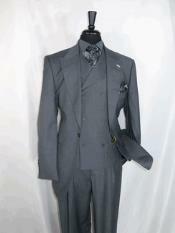 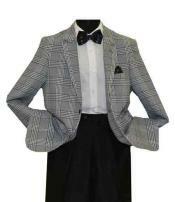 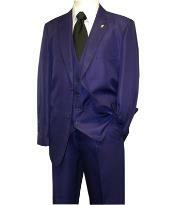 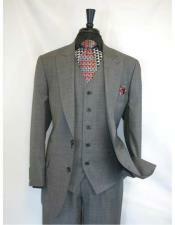 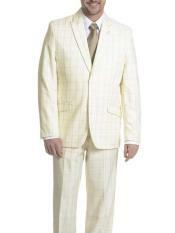 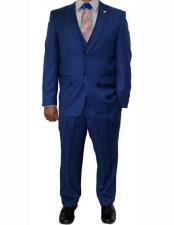 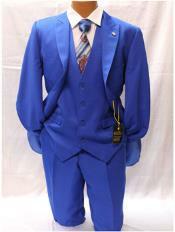 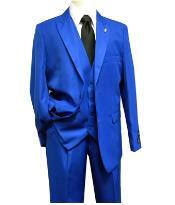 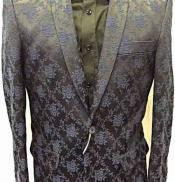 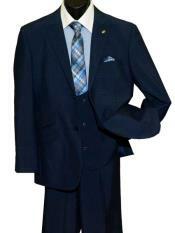 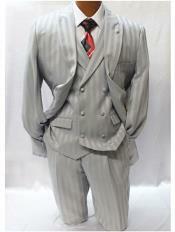 Make a statement and stand out from the crowd in Falcone zoot suits and fashion suits. 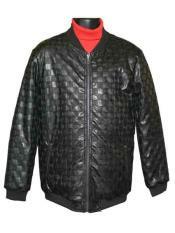 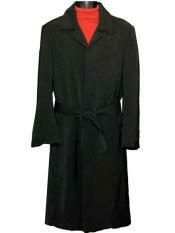 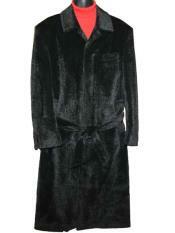 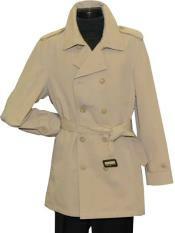 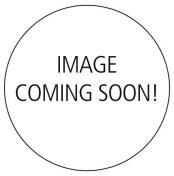 The range of styles and vibrant colors and fabric patterns are attention getting. 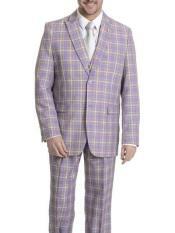 Bold patterns, such as animal prints and bright stripes in colors such as lavender or rust are some of the fashion forward materials used in Falcone fashion and zoot suits. 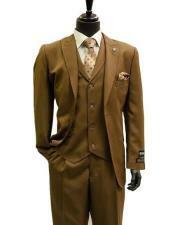 You will definitely get the attention of the ladies in these styles. 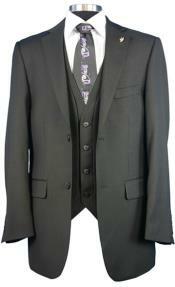 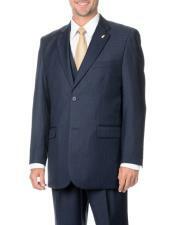 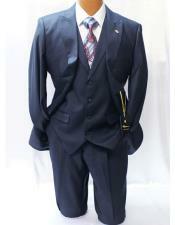 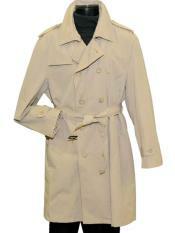 If you need apparel for work or a more conservative event, take a look at Falcone dress suits. 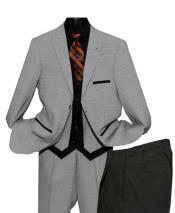 At MensUSA, we focus on business attire and offer a wide range of styles and colors in suits appropriate for the business setting. 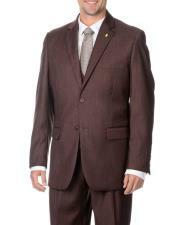 Browse our selection of Falcone suits in the comfort of your home to find the perfect look for you. 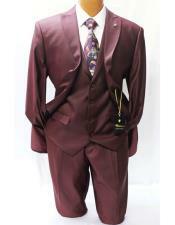 We guarantee the high quality of our products and are sure you will be pleased with your purchase and shopping experience.